Art reminds us of who we are, and shows what we can be. But the visual arts are undergoing a crisis of relevance. Elitists have weaponized art into an assault on the foundations of our culture. Art is a more enduring and vital human experience than the power games of a greedy and fraudulent ruling class. The story of the 21st Century will be the dismantling of centralized power. As always, this course of history was prophesied by artists–those who are intuitively aware of the path unfolding ahead. Their works become maps so that others may find the way. Enduring changes start in the arts. Remodern America provides an historical overview of how art shapes society and politics. This book exposes how the contemporary art world is used as a tool of oppression. Most importantly, Remodern America provides the solution, and reveals how the power of art can be reclaimed as a force for liberty. The sinister legend of a mysterious blues man. A fateful encounter with a dangerous work of art. A horrible visitor enters a humble pub. In the spirit of H.P. Lovecraft, comes this morbid collection of short stories; a terrifying trio of Eldritch tales. 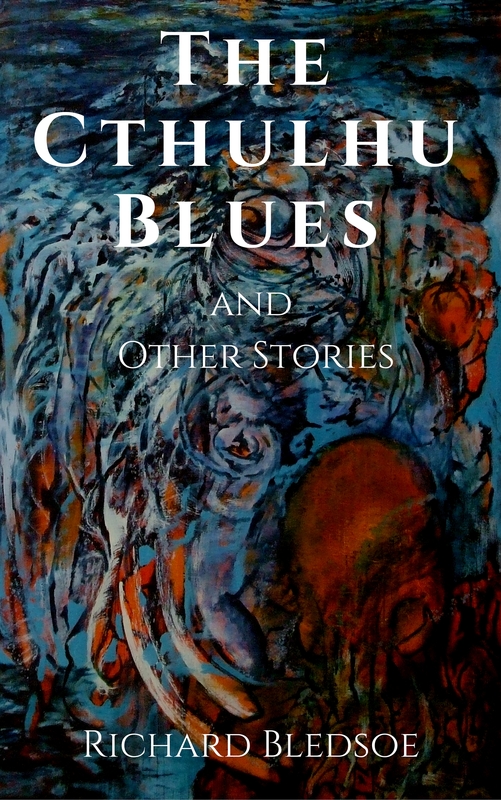 The Cthulhu Blues and Other Stories by Richard Bledsoe is available as an ebook at Amazon. This unique and extraordinary collection of enchanting paintings and poetry is not your typical children’s book! 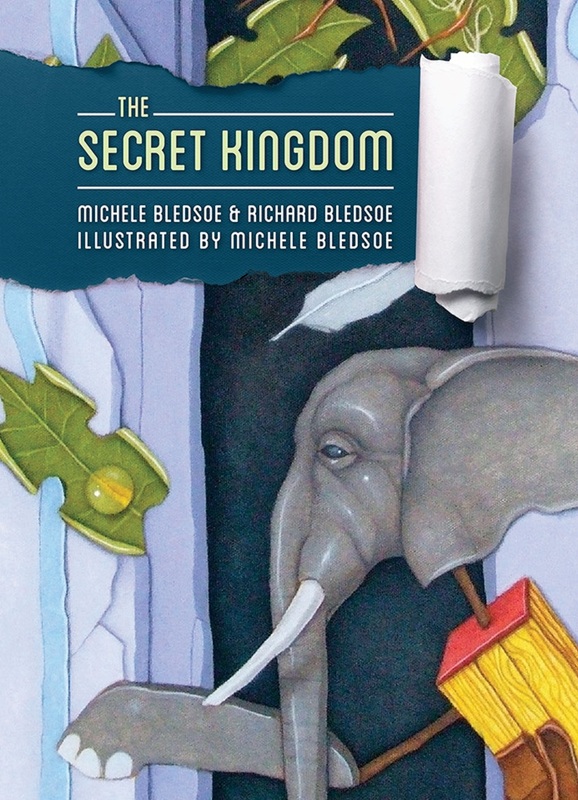 The Secret Kingdom has the vintage feel of a classic children’s book, but with an abstract and surreal twist. Delightfully weird, beautiful hand-painted illustrations, together with mysterious poetry, create a dreamlike experience of the imagination that you will not forget. The Secret Kingdom is available at Amazon in both Hardcover and Kindle format. Lemon Bee and Other Peculiar Tales is a collection of haunting short stories featuring elements of wondrous fantasy and gothic horror, redeemed by messages of hope. Patricia Lynn Dompieri’s tales capture the surreal logic of dreams. Featuring keen perceptions shaped by fears and desires, these richly written narratives mix eerie imagery with insightful commentary. Poetic and descriptive, charged with deep symbolism and nightmarish elements, the stories make you think as well as shudder. The characters described reach revelations that put a new perspective on life. 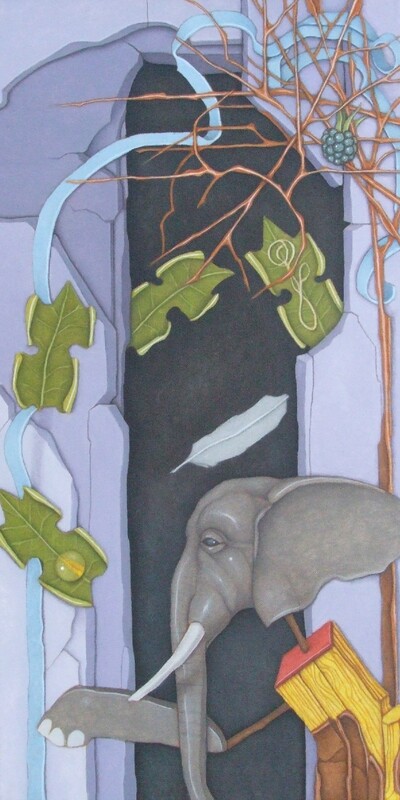 The intensely imaginative and unpredictable storytelling is enhanced by mysterious illustrations by Michele Bledsoe. 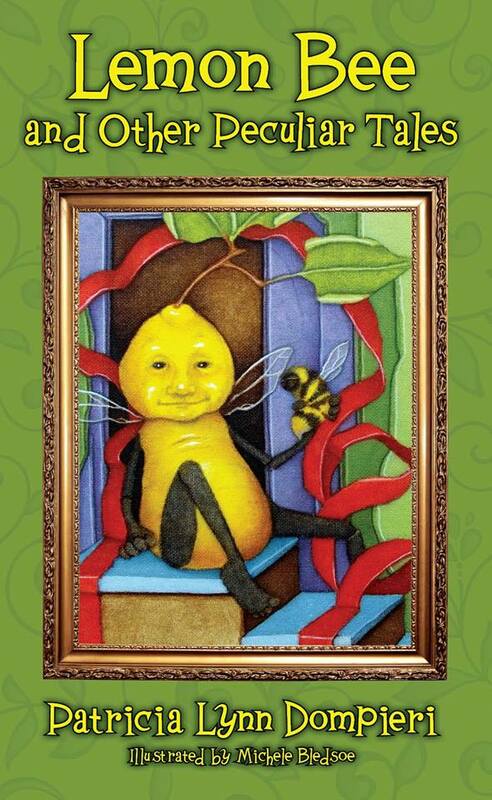 Lemon Bee and Other Peculiar Tales is available at Amazon.